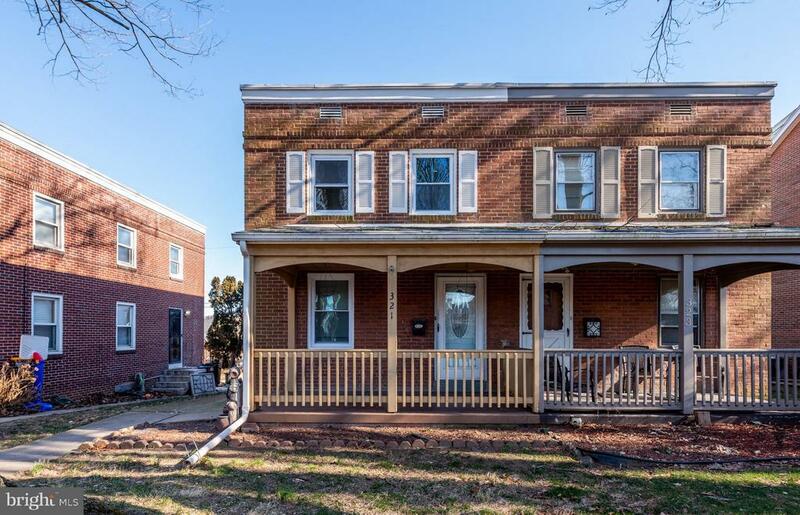 Move right in to this completely renovated semi-detached home in highly sought after Lancaster City!This house boasts an open floor plan and new kitchen - cabinets, countertops, backsplash, island, flooring, and appliances. New windows, refinished hardwood floors, and fresh neutral paint throughout the home.The basement is ready to make a cozy family room, has a half bath, and exterior access.Outdoor entertaining or quiet space is abundant! Spacious porch and a private back yard with a large patio!Maintenance free for years to come!